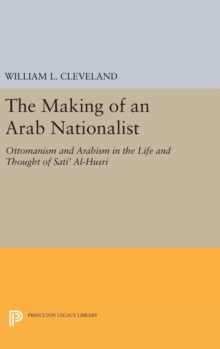 A History of the Modern Middle East examines the profound and often dramatic transformations of the region in the past two centuries, from the Ottoman and Egyptian reforms, through the challenge of Western imperialism, to the impact of US foreign policies. 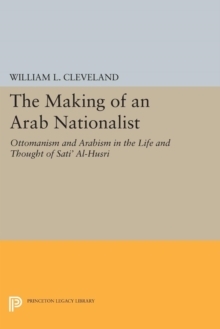 Built around a framework of political history, while also carefully integrating social, cultural, and economic developments, this expertly crafted account provides readers with the most comprehensive, balanced and penetrating analysis of the modern Middle East. The sixth edition has been revised to provide a thorough account of the major developments since 2012, including the tumultuous aftermath of the Arab uprisings, the sectarian conflict in Iraq and civil war in Syria that led to the rise of ISIS, the crises in Libya and Yemen, and the United States' nuclear talks with Iran. 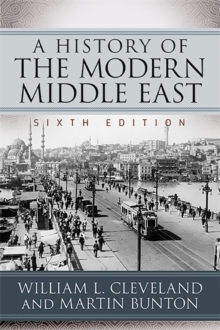 With brand-new timelines in each part, updated select bibliographies, and expanded online instructor resources, A History of the Modern Middle East remains the quintessential text for courses on Middle East history.